Please click on a question to read the answer. 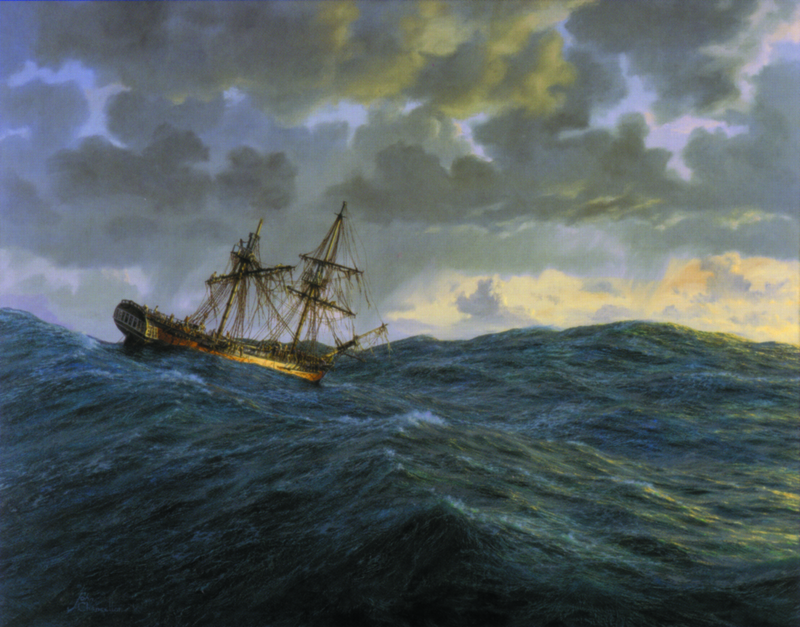 Is it safe to buy maritime art online? 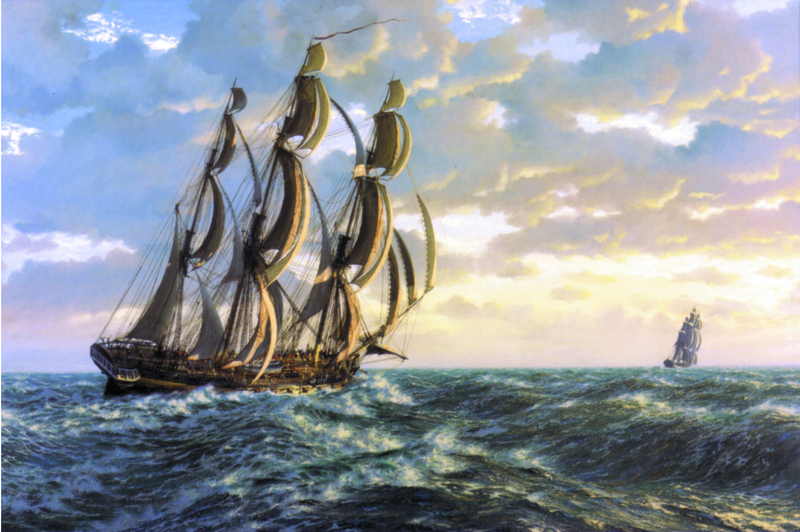 Paintings by John Chancellor of sailing ships are so detailed. Did he every copy from photographs? If a picture by John Chancellor claims to be a limited edition print, can we be sure of the numbers printed? Do John Chancellor prints make good nautical gifts for sailors? 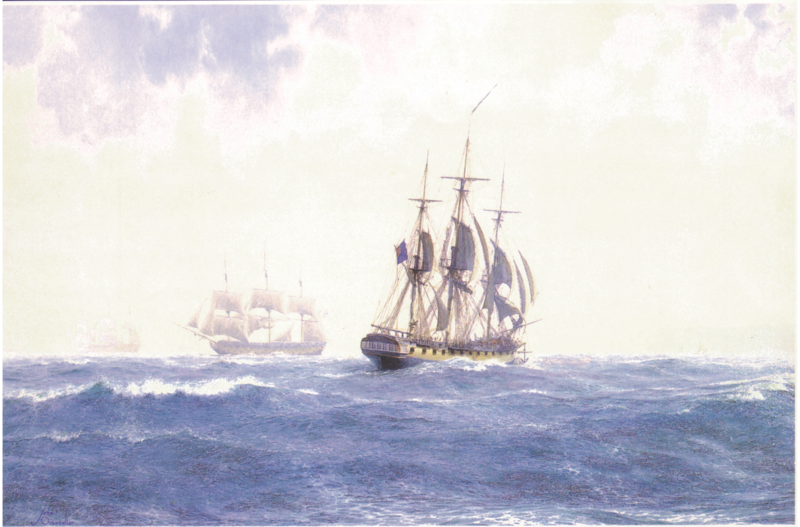 Is it possible to buy re-sales of John Chancellor maritime prints through this website? 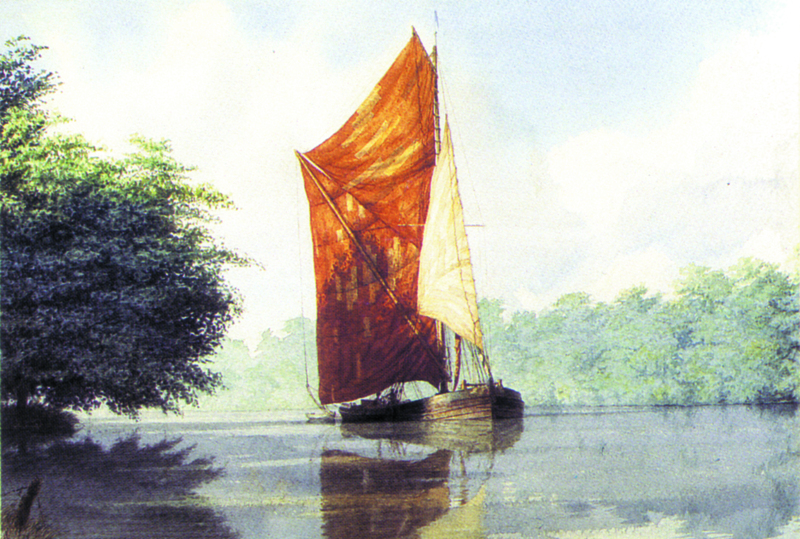 John Chancellor worked and lived on sailing barges. Which available pictures feature this type of vessel? 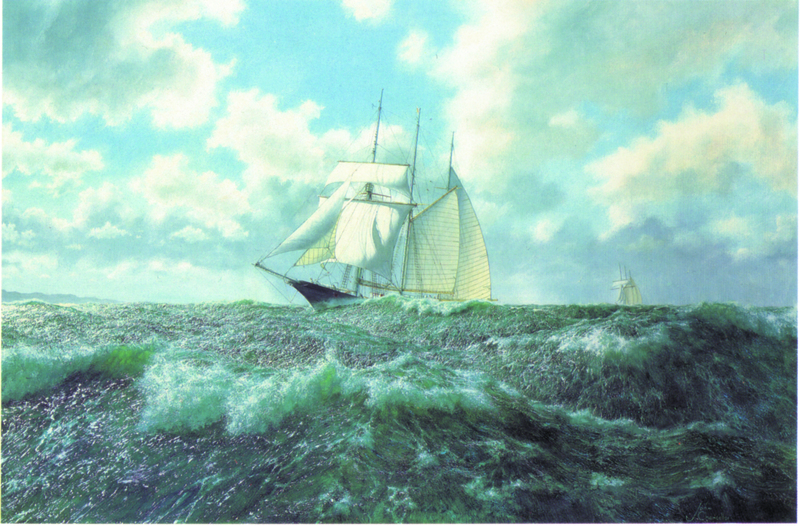 John Chancellor is undoubtedly a celebrated maritime artist. Are limited edition prints from his paintings likely to increase in value? Q. 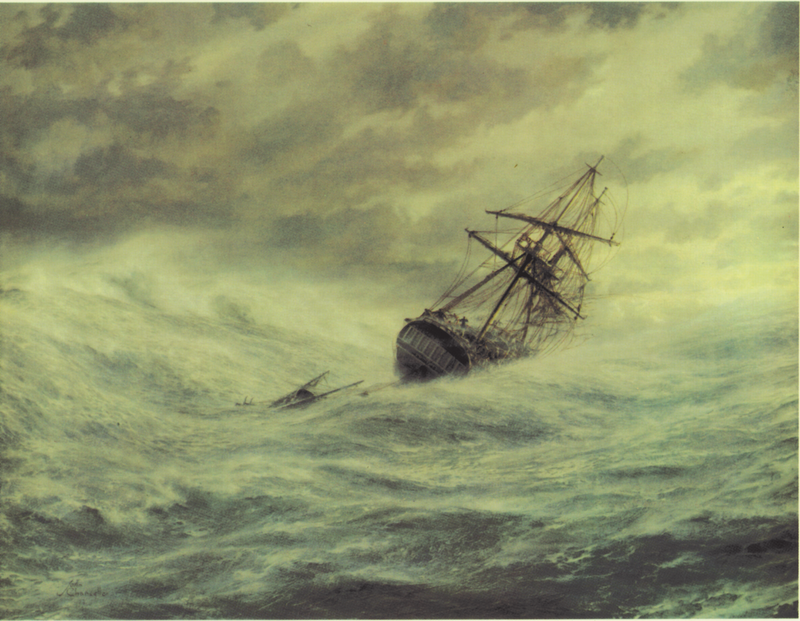 Is it safe to buy maritime art online? A. 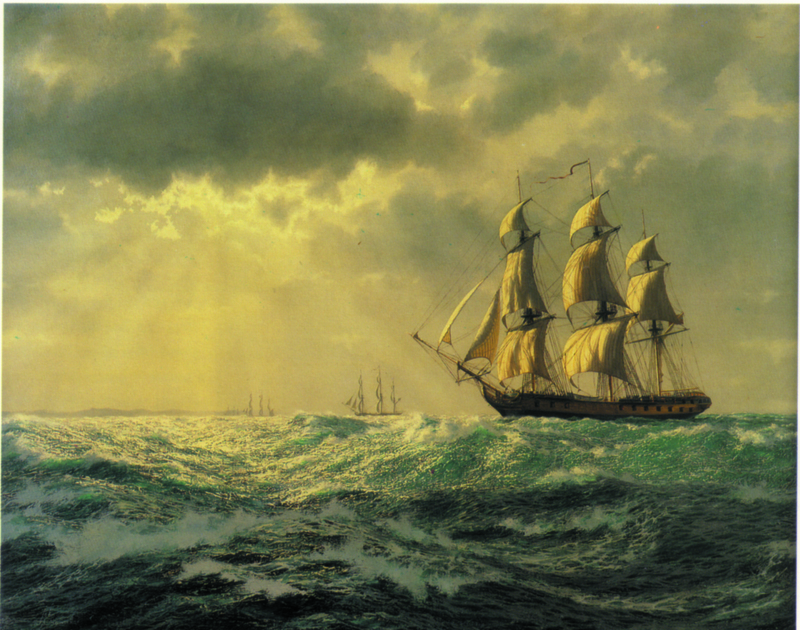 Buying maritime art online through this website is completely secure. However, if you prefer to pay by cheque, please use the ‘Contact Page’ email box for instructions. Q. Paintings by John Chancellor of sailing ships are so detailed. Did he every copy from photographs? A. 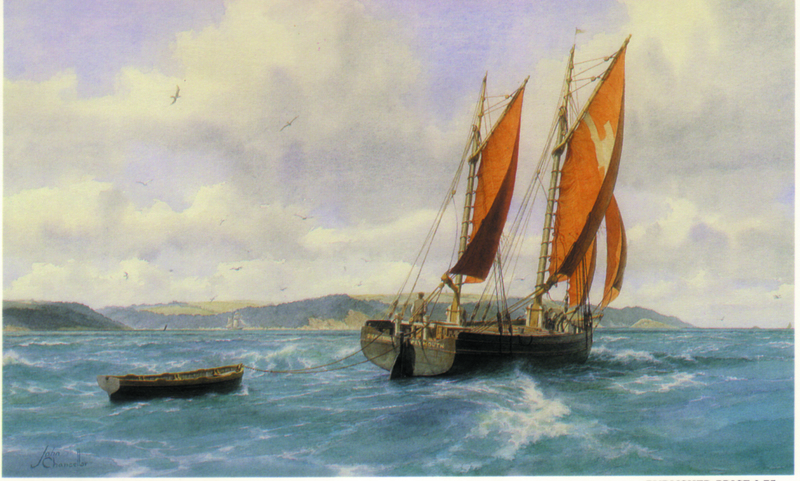 Most of the paintings by John Chancellor are of sailing ships that pre- date the camera era, but even the more recent sailing ships and barges were never painted from photographs. Q. If a picture by John Chancellor claims to be a limited edition print, can we be sure of the numbers printed? A. All limited edition prints by John Chancellor are available only in the numbers stated for each picture (850 for each print on this site.) Each print is numbered and embossed stamped by the publishers to ensure its authenticity. Q. Do John Chancellor prints make good nautical gifts for sailors? A. Those who love the sea and ships will surely appreciate a nautical gift showing the extraordinary work found in a John Chancellor print. Q. Is it possible to buy re-sales of John Chancellor maritime prints through this website? 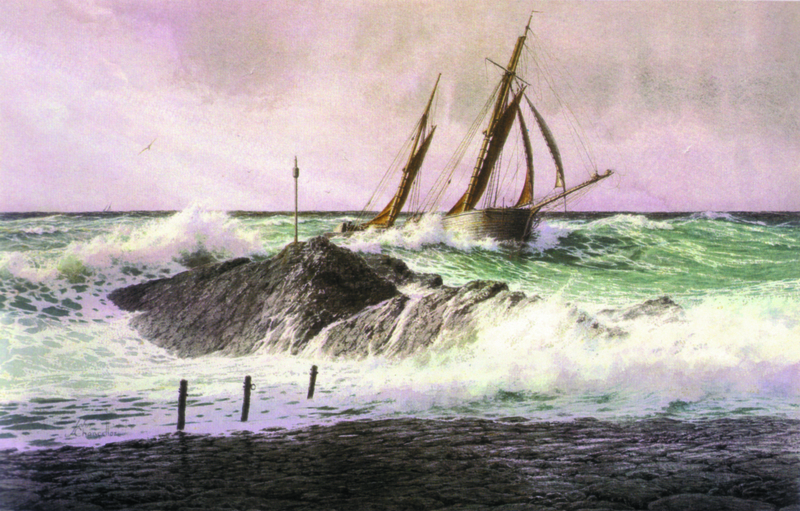 A. Regrettably this site only sells the John Chancellor maritime prints published by Triton Galleries and still available and as shown on our ‘Prints Available’ page. If you have a question about re-sales, please use our ‘Contact Page’ email box. Q. John Chancellor worked and lived on sailing barges. Which available pictures feature this type of vessel? A. 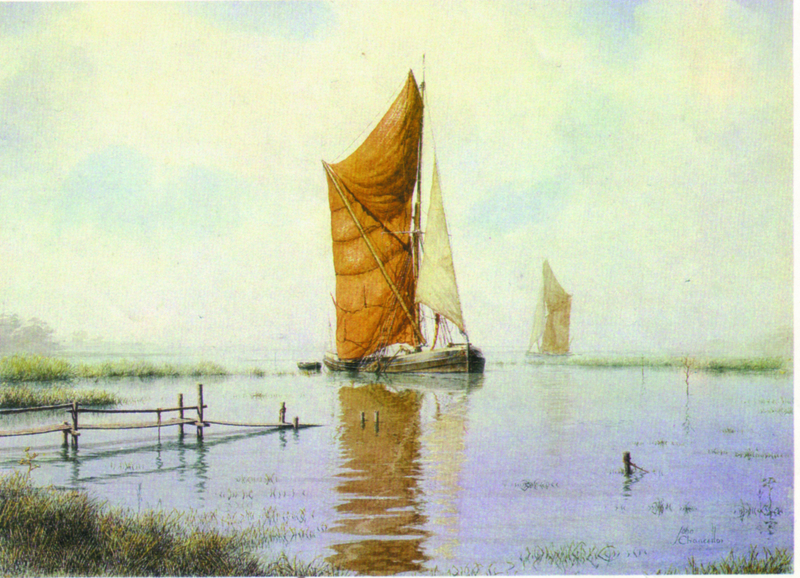 Sailing barges were much loved by John Chancellor. 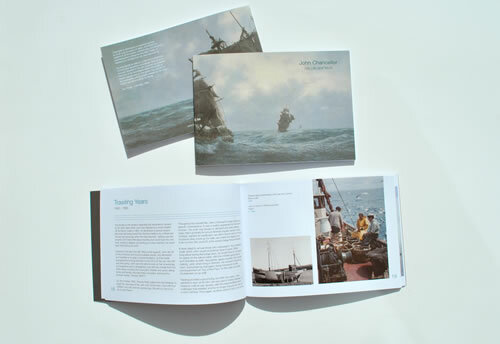 The current pictures available depicting them are ‘Spring Tide Freight’ , ‘Tubby Blake’s Yacht’ and ‘Coasting’. 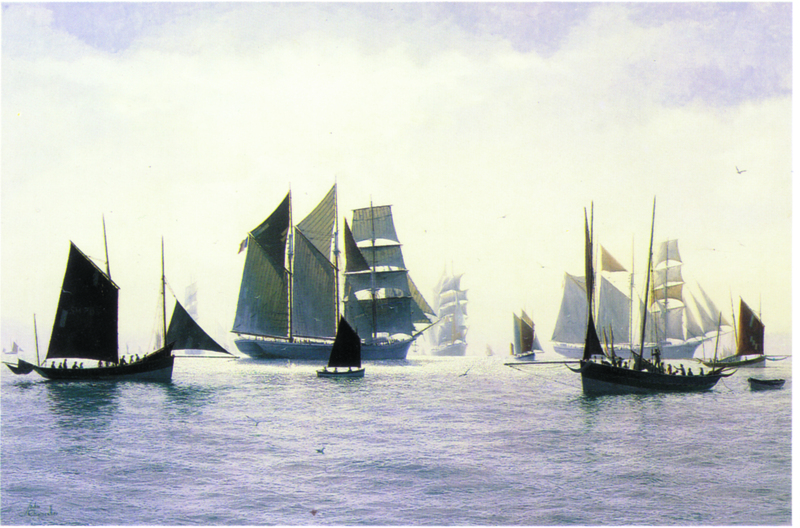 Q. John Chancellor is undoubtedly a celebrated maritime artist. Are limited edition prints from his paintings likely to increase in value? A. Of the 25 limited edition prints published, only around half of the titles is still available. Those editions of prints by this extraordinary maritime artist that are sold out, currently resell for considerably more than when published. © 2019 Chancellor Maritime Prints. All Rights Reserved.